This month Dr. Barber begins a new study by taking a general look at the book of Ephesians and making some observations about what the book teaches. What is a saint? What signs would you expect to see in the life of someone who is a saint? Dr. Barber explains as he begins a sermon series through the book of Ephesians. Dr. Barber focuses on “faithfulness” as he continues his look at the book of Ephesians. Dr. Barber explains ways in which we have been blessed and show why is God worthy to be praised. What does it mean to be “chosen”? How can you know if you are one of the chosen ones? Christians are called to walk “holy and blameless.” How can we do that? 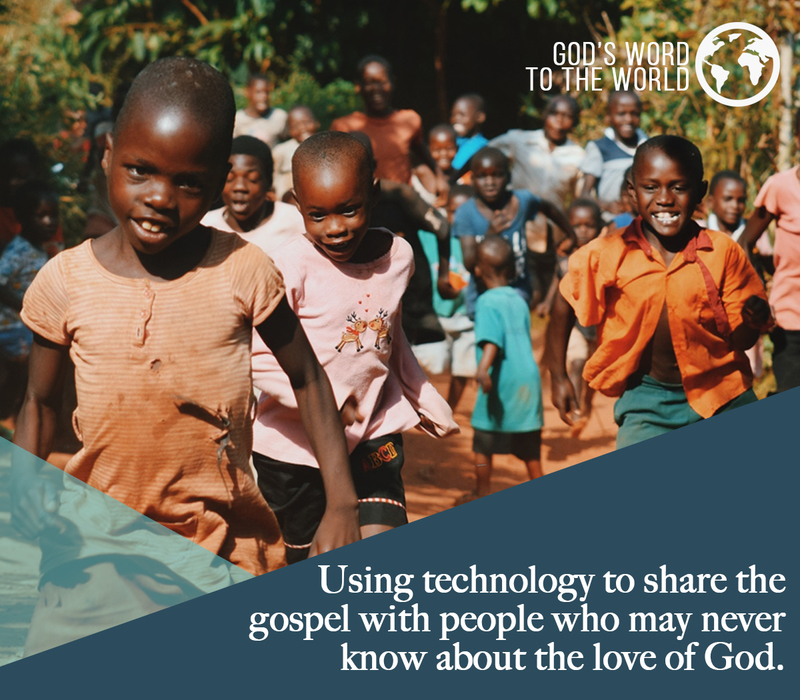 The love of God is a continuing theme throughout the Bible. Dr. Barber explains what it implies for us. 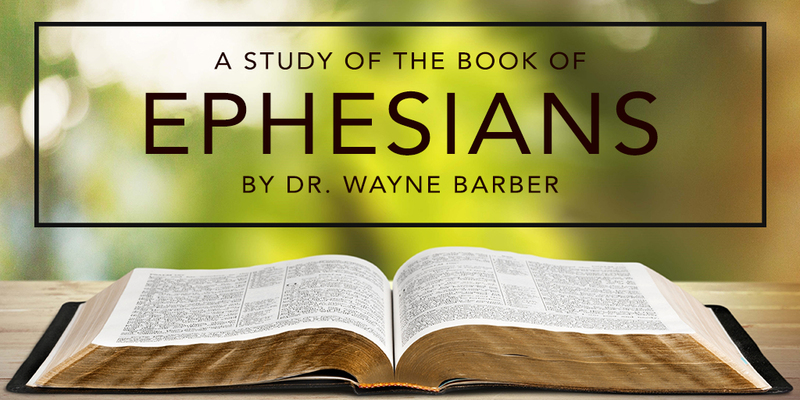 Dr. Barber continues his look at God’s love as he continues the study of Ephesians 1:5. How has God displayed His love for us? How should we respond? Dr. Barber draws a parallel between our redemption and the Old Testament story of the year of Jubilee. What is the marvel of our redemption? Dr. Barber begins to answer this question as he looks at who is included and who is not excluded in God’s plan of salvation. Dr. Barber continues his look at Redemption in this week’s message. Dr. Barber examines the issue of the security of the believer. Can a Christian loose his or her salvation? Dr. Barber explains why not! Dr. Barber explores the impact of the Holy Spirit dwelling within the believer. How can that help one to see that he is “secure” in his redemption? How can you know if you have “real” faith? Can real faith be faked? Dr. Barber explains, and gives an example from the lives of church members facing a crisis. Dr. Barber continues his teaching on the characteristics of real faith. How can you know if your faith is genuine. Are there signs that you will display? 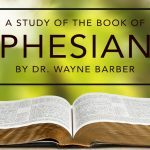 Paul’s desire for the Ephesian believers is that they have a deeper understanding “not just of the Word of God, but of the God of the Word.” Dr. Barber explains in this sermon on Ephesians 1:16-17. Dr. Barber continues his series on Ephesians. This week he looks at Paul’s prayer for the Ephesian believers: that they will come to a deeper understand of some things God has in store for them. 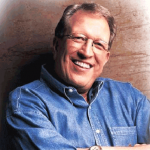 Dr. Barber explains how God’s power, revealed in the resurrection of Jesus from the dead, can impact our lives. Dr. Barber continues his look at the various aspects of God’s power. This week Dr. Barber looks at the Majesty of Christ as it is revealed in his text for this sermon. He also looks at the texts throughout the New Testament that refer to the “right hand” to see what that implies for us about Christ, who is seated at God’s right hand. What is the Church? What does it mean that Christ is the “head”? How can we know we are members of the “true” church? Dr. Barber answers these and other questions as he continues his series in the book of Ephesians. Dr. Barber illustrated God’s grace by explaining the marvelous gift that God gave us “while we were yet sinners”! Dr. Barber does a study of the word “ages” to explain first, what an age is, and then how God relates to His people in each age. Dr. Barber explains how the label in a fellow-traveler’s coat helped him understand the concept Paul is teaching in this passage, and why being “made in heaven” should impact the way we live out our Christian lives. So often we are tripped up in our Christian walk by our own pride, and our need for personal recognition of what we have “done for God.” Dr. Barber illustrates, using the story of King Uzziah, and of Isaiah, why pride can be a dangerous thing. Dr. Barber does a brief historical overview of the Bible to show how the Gentile nations began, where the nation of Israel began, and how the Gentiles came to be included in the Gospel message. Where did the Gentile nations come from? What has been one historical source of the friction between the Gentile nations and the Jews? How is Jesus the author of peace between nations? Dr. Barber begins to answer these questions in this first of a two-part article. Dr. Barber continues his study of the book of Ephesians by looking at our new identity when we become believers: children in God’s family! 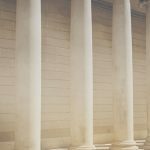 What does it mean to be the temple of God? How do we become the “living stones” that are perfectly fitted into the temple? Dr. Barber explains as he concludes his study of Ephesians 2. What is the “Divine Mystery” that God revealed to Paul? Is it something that we can or should be excited about? Dr. Barber explains. Having now revealed the “mystery,” Dr. Barber explains what Paul teaches about the difference this truth should have in our lives. Dr. Barber details five areas that can be considered “roots of discouragement” and shows how to avoid falling victim to these traps. Dr. Barber points out the role of the Holy Spirit in strengthening the Christian for whatever life brings. He also reminds believers of the treasures they already possess in Jesus. Verse 17 says “so that Christ may dwell in your hearts through faith.” How does Jesus dwell in your heart? What difference should that make to the way you live? Dr. Barber details five areas of your life that will be impacted. The apostle Paul prays that the Ephesians believers be “filled.” But does it matter what they are “filled” with? Dr. Barber explains why it does matter! Dr. Barber explains the benefits to the believer who is “filled to the full” with the Spirit of God. How will this impact the way we live? The way we worship? What God can do through us? Humility, gentleness, patience, forebearance. Each of these words it to define how we “walk worthy.” Dr. Barber explains how each of these characteristics should work themselves out in the Christian’s life. What is the source of unity in the church? How should it be maintained? Are church “programs” an effective way of achieving or maintaining such unity? Dr. Barber explains. Dr. Barber explores the role of spiritual gifts in the preservation of the unity of the Body of Christ—the Church. Dr. Barber has already explained that God is the one who produces the unity in the Body of Christ (the church). 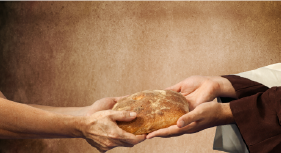 In this article he explains the gifts that God has given us to enable us to preserve that unity. Dr. Barber continues his examination of the role of spiritual gifts in the body of Christ. How can you identify a Christians who is maturing, who has gone beyond the “elementary things”? Dr. Barber explores this question. Dr. Barber explains how doctrinal stability and sensitivity are marks of those who are spiritually mature. What happens when one part of your body is not functioning properly? What about if you have a broken leg, or a weak heart? How does that effect the rest of your body? 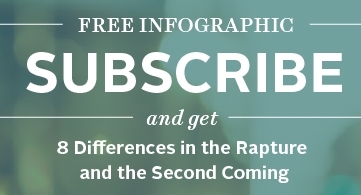 Dr. Barber explains how this same analogy applies to each member of the Church. What if one member is not doing his part? The apostle Paul explains to the Ephesians Christians, and therefore to us, that now that they have become members of God’s family, they are no longer to walk in their former ways. Dr. Barber notes three characteristics of those who have “donned the new garment” and are walking in the new way of life. There’s a difference between a cesspool and a wellspring. Dr. Barber uses this interesting contrast to show the difference between walking in the old way, and walking in the new man, as a new creature in Christ. How do we become imitators of God’s Love? What does it mean to be an imitator? Dr. Barber explores these questions. Dr. Barber explains that we must put aside sin in our lives, and not tolerate it in other believers, if we are to be imitators of God’s love. Filthiness, silly talk, coarse jesting. Dr. Barber explains why these types of things must not be part of a Christians vocabulary, and what the consequence are when they are in use.